It’s all a matter of perspective of what level you are competing at. My kid uses the 11.75 A2000 with the I web to pitch in 14u. 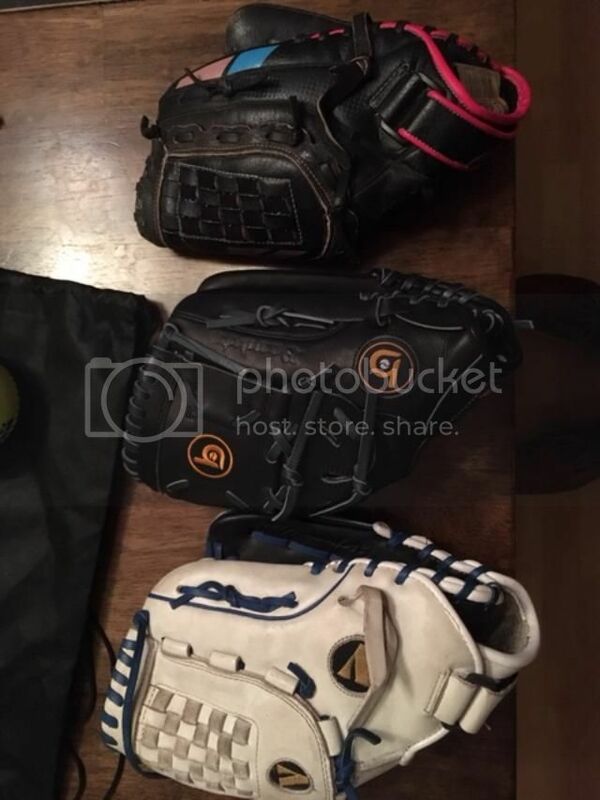 I was thinking about getting her the Romero signature glove for HS as it matches the schools colors. So A quick update we got our Bradley today and she loves it, super light, fits her hand well and can instantly close it. Seems like a very well made glove from overseas. Indonesia is what the tag says. I think I should have tried one of these for her earlier. That being said I think I messed up by going with an 11.75" model. It seems very small. 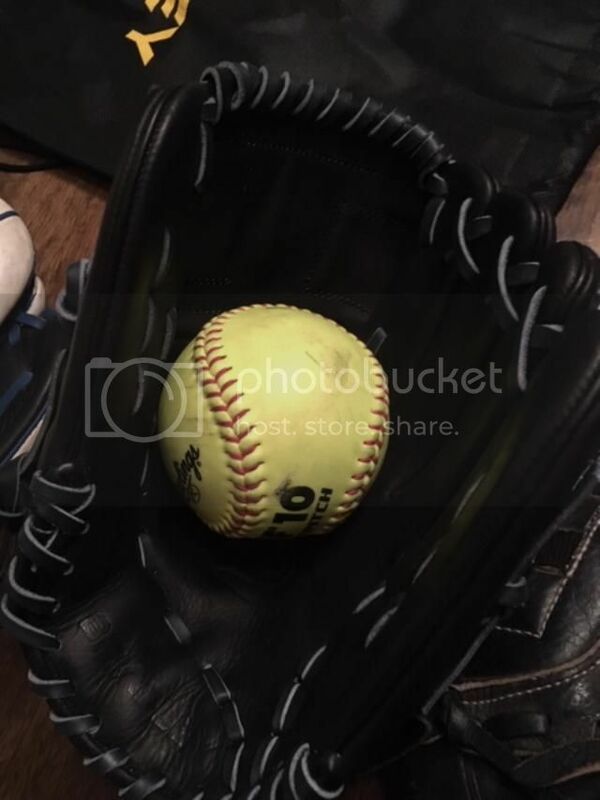 Its almost the same size as her 11.5 jenny finch model, Which happens to be her favorite glove ever. But it is considerably smaller than her vinci. All of that makes her super happy, she really does like a small glove. Its pouring rain out here so we probably wont get to play catch until Wed. Ill keep you posted. Her are some pics for reference..
Glad she likes it. Enjoy!